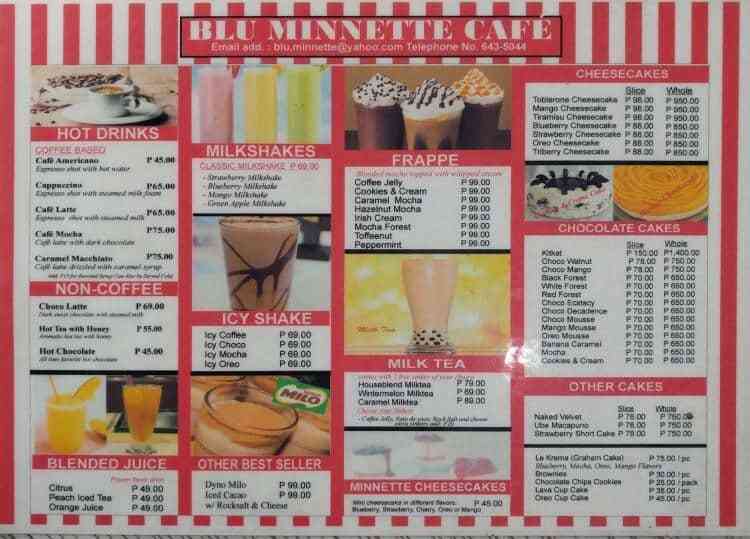 BLU MINNETTE is a bakeshop cafe that is located along A. Mabini St., Brgy. 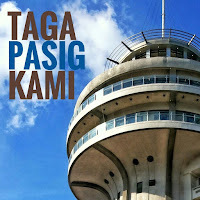 Kapasigan, Pasig City. It used to be "Ingen Cafe" since it is originally a computer cafe until they've totally change its name. 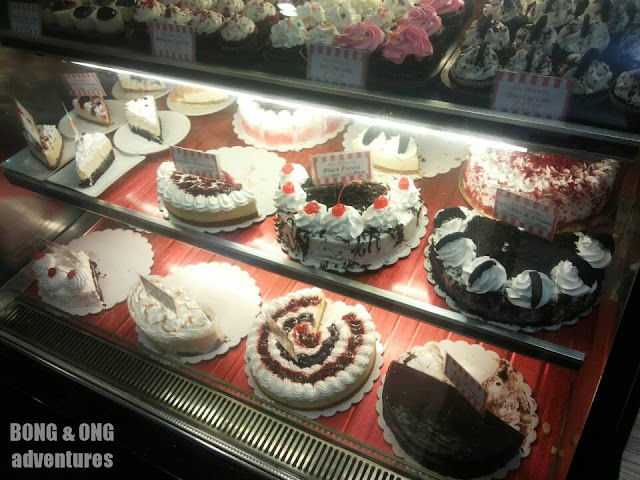 They offer a variaty of baked products from cakes (round), cupcakes, cookies and other pastries. Their whole cake price starts at P650 while a slice of it starts at P70. One of their best sellers is Blueberry Cheesecake. Although the store is small and not spacious, it can accommodate up to 28 heads who can dine in with 10 tables. The place is fully airconditioned. Besides its dining experience, customers can also take advantage of internet rentals. They have more or less 10 computers on the table. But ee haven't tried it their yet. It's very accessible. 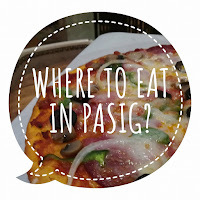 The cafe is just a walk away from McDo, Kapasigan, Pasig Simbahan, PLP and Plaza Rizal. Most of the public utility vehicles pass by the store. Although it's not cozy, you can stay long here. As long as the AC is at good temp. Nothing is special. Their crew can answer your questions and request but there was no extra mile for the customers. Almost perfect. I just like the speed of serving the food. It only took roughly 5 minutes for us to get all of our orders. Cool! Comment: just a typical cheesecake. Comment: sweetness is fair. Amount is fair. Nakukulangan lang ako sa lasa. I was expecting more. Comment: we did not taste the mango at first. It's more of "milky milkshake". 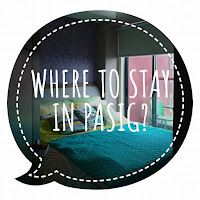 Complete address: 111 A. Mabini Street, Kapasigan, Pasig City. 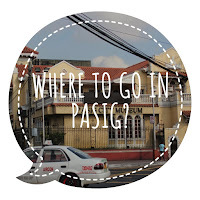 Have you visited Pasig yet? There's a lot to explore in this city.